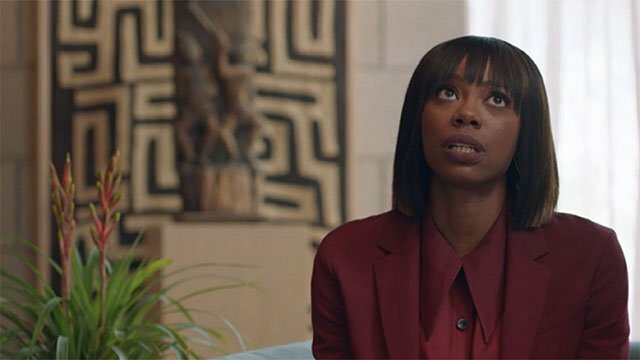 In the previous episode of HBO’s Insecure, Issa took the property manager job and rejected Daniel again, while Molly struggled to find her place at the new firm. This episode began with Issa moving into her new apartment. Daniel helped Issa bring in one of her last boxes and hugged her goodbye. Molly brought Issa some housewarming gifts and encouraged her to throw out old things. Issa claimed that insisting she was a new version of herself never helped. She kept falling into the same old habits. They were interrupted when Trina, a tenant, knocked on her door complaining about squirrels in the walls. Later, Issa found her rap journal from when she was in high school. She remembered how passionate and optimistic she was. At We Got Y’all, Frieda told Issa that Joanne agreed to let her back in the field. Her work at the job fair and the new logo were good for Issa’s standing at the organization. However, Issa avoided speaking with Frieda about her new assignment. Issa seemed to be interested in music education and The Beat Crew. The next day, when Frieda told her about her new assignment, Issa quit. At her favorite taco place, Issa ran into Nathan from the Party Lyft night. He was a barber who moved from Houston after the hurricane. Instead of going back to work, she took him on a tour of Los Angeles. She walked with him in Leimert Park and The Jungle. They played Truth or Dare, and she was honest with him about how her relationship with Daniel ended. Nathan confessed that despite complaining about Los Angeles, he had always wanted to live there. LA just wasn’t what he had expected it to be. She took him to the house where she grew up, and they both jumped naked into the pool. After getting caught, they finally picked up their tacos and went to Issa’s apartment. They kissed but were interrupted by a knock on her door. It was her property manager duties calling, and Nathan left. At a meeting, Molly had difficulty asserting herself. She spoke with her therapist, who suggested she worry about how she could help instead of where she ranked at the new firm. With that in mind, Molly offered to review a case with two women at her firm, Stacy and Felicia. However, when it came time to work on the case, Molly had decided to help Taurean, a more outspoken, arrogant colleague. She still could not let go of where she ranked in the company. She felt that helping Taurean would be better for her, even at the risk of alienating Felicia and Stacy. 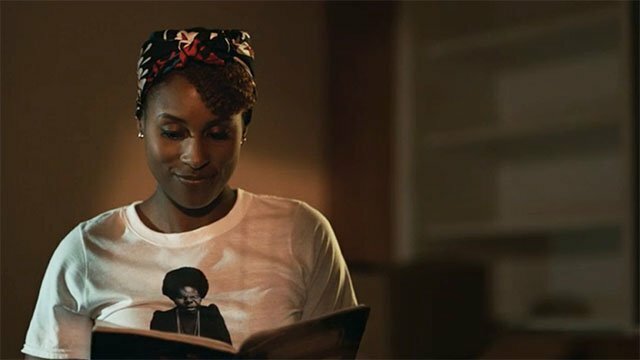 What did you think of this episode of Insecure? Let us know in the comment section below! 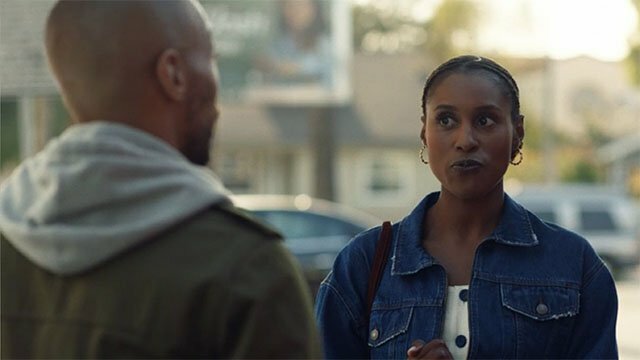 The post Insecure Season 3 Episode 4 Recap appeared first on ComingSoon.net.